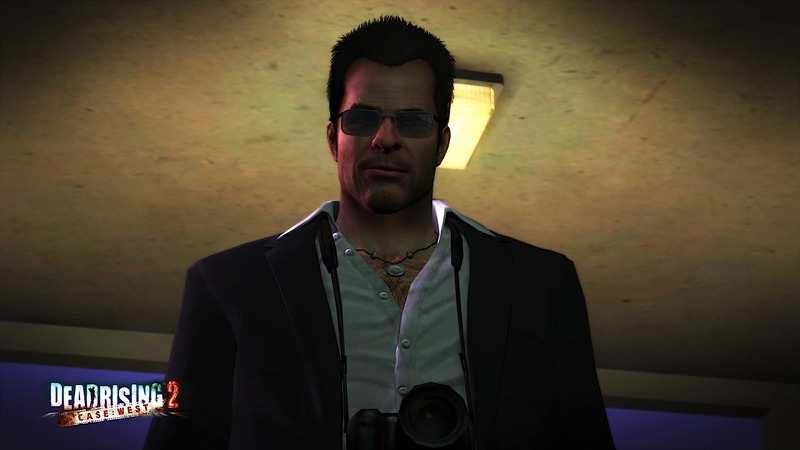 Two days after Christmas, Capcom will be releasing Dead Rising 2: Case West on Xbox Live, but this time the price of admission has gone up. 800 points ($10) will be required to play the co-op story with Frank West and Chuck Greene. Now priced as a usual XBLA game, Case West sales' will be interesting to check out. I'm a big fan of the Dead Rising games so I'll probably get this, but I wonder how many that purchased Case Zero will.